Whenever you watch a video of a ball rolling, you don't recognize if the video is being played forward or backwards. But, when you see a video of somebody pouring water into a glass backwards, it kind of looks odd. 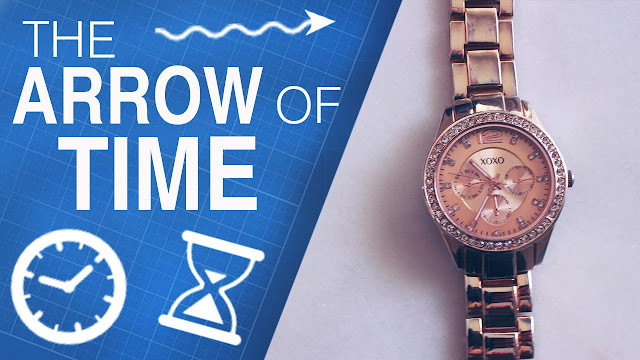 So, why does time appear to have an arrow? Why does it keep moving forward only?